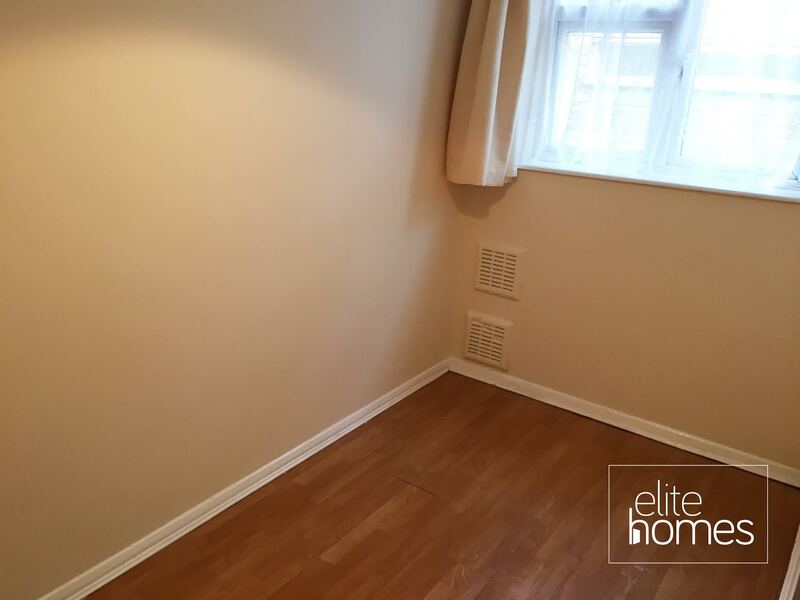 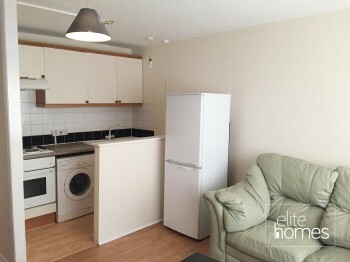 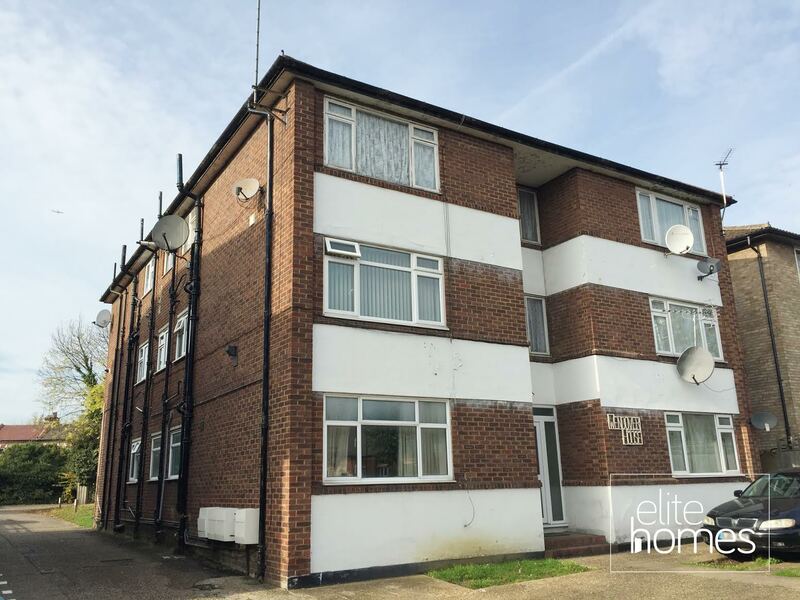 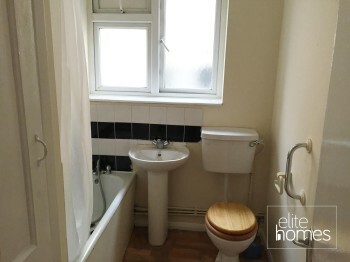 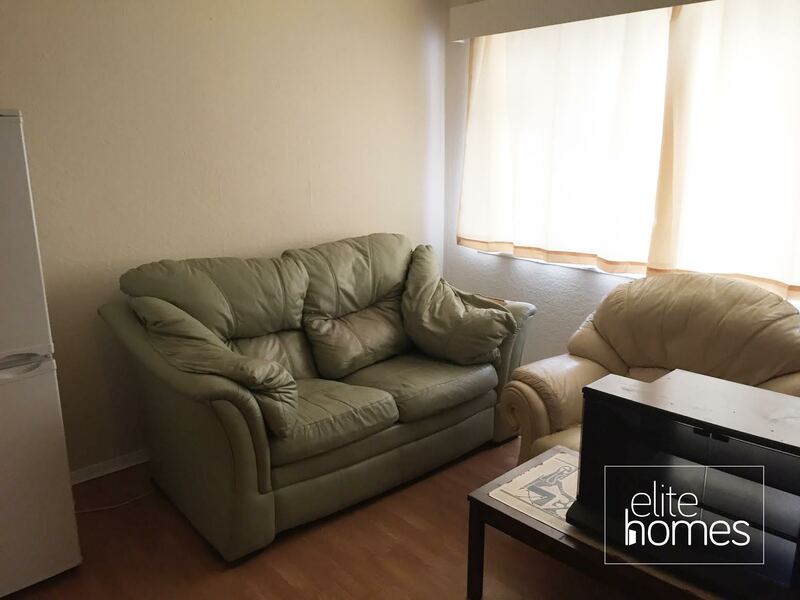 Elite Homes are pleased to offer a 1 bedroom 1st floor flat in Wood Green, N22. 5 minute walk to underground station. Local shop and bus links.